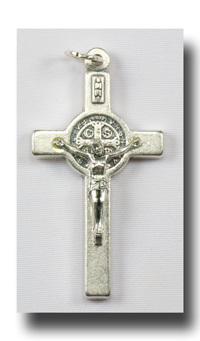 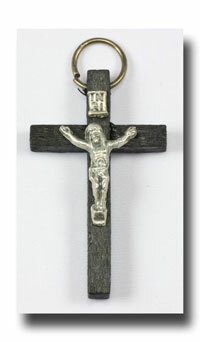 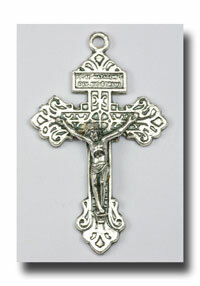 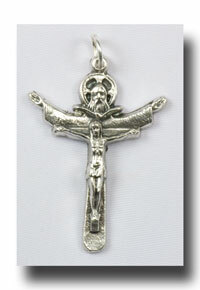 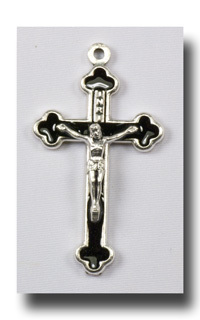 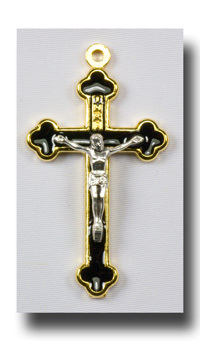 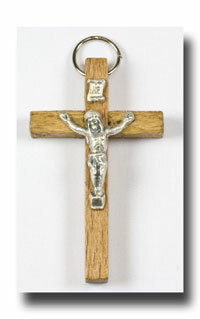 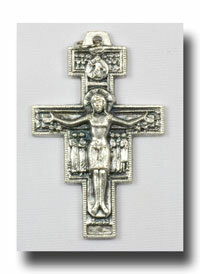 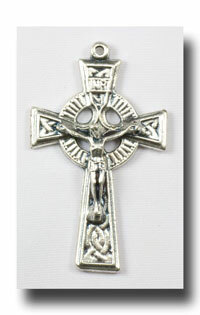 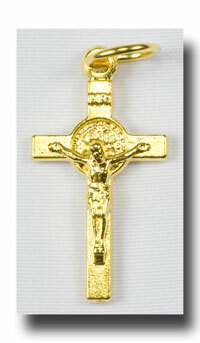 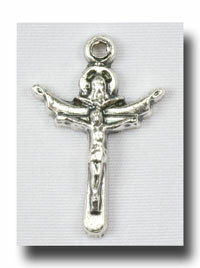 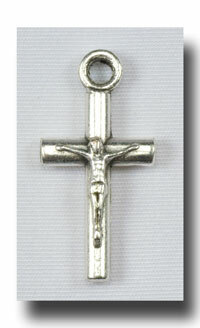 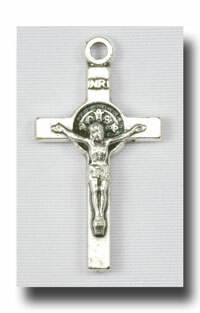 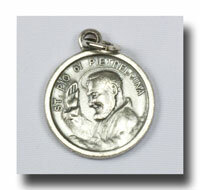 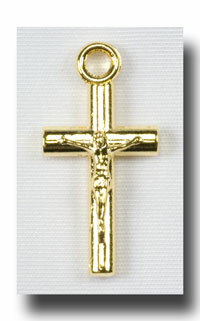 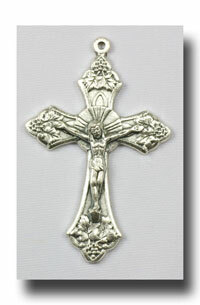 7/8 inch medal of the Crucifixion and on the back has the message - I am a Catholic. 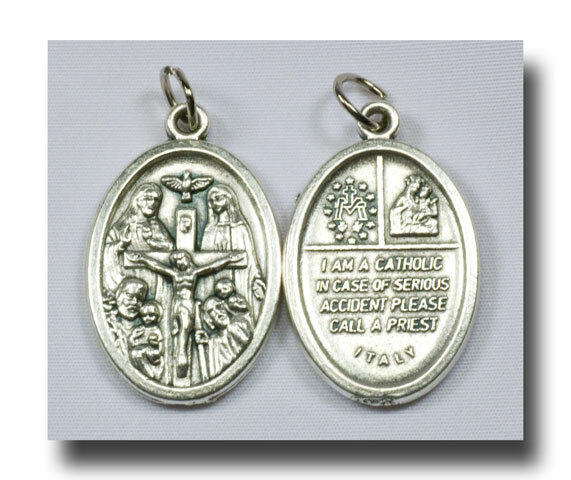 In case of accident call a Priest. 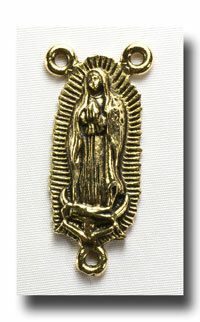 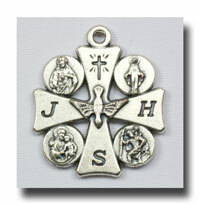 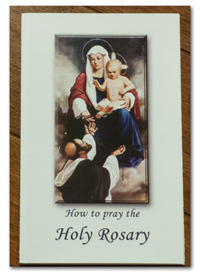 There are several extra images such as the Holy Ghost and on the back, the Miraculous medal and Our Lady of Mount Carmel. 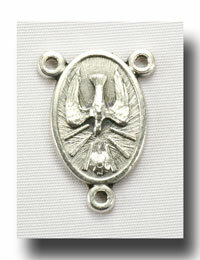 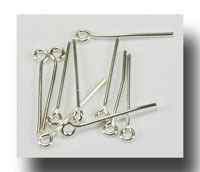 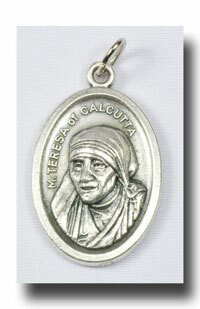 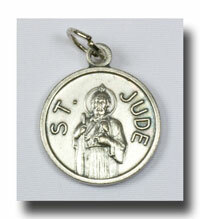 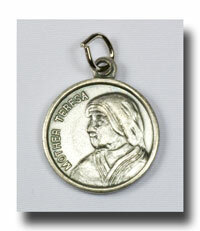 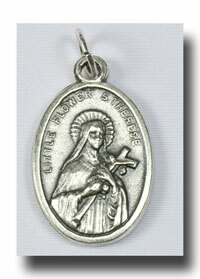 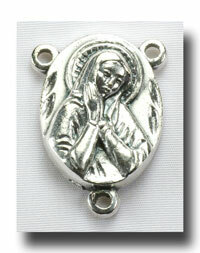 Made of lead free antique silver-tone metal. 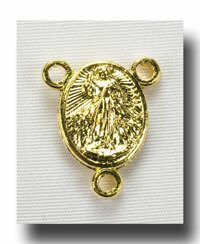 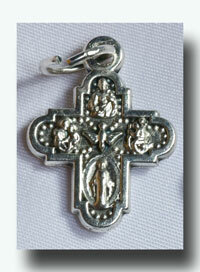 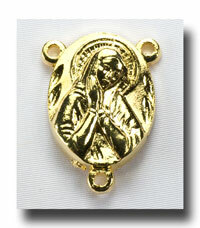 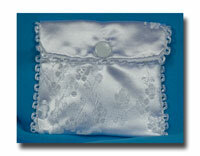 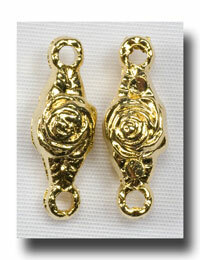 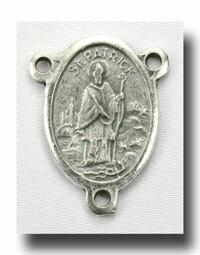 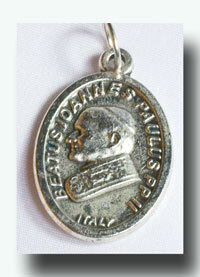 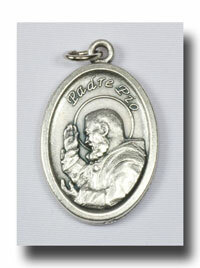 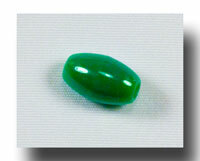 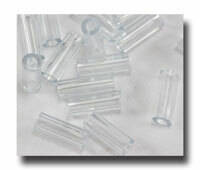 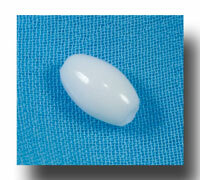 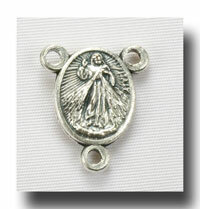 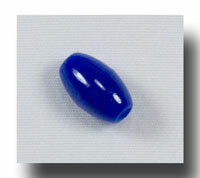 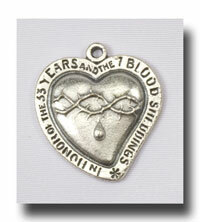 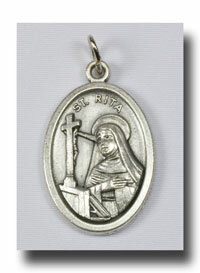 Terrific to wear or for chaplets.